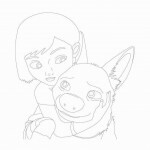 Bolt is a 2008 American computer-animated comedy film produced by Walt Disney Animation Studios, and is its forty-eighth animated feature. 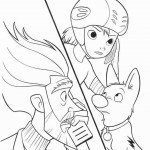 It is the first film directed by Chris Williams (who previously worked on Mulan and The Emperor’s New Groove) and Byron Howard (who previously worked on Lilo & Stitch and Brother Bear). 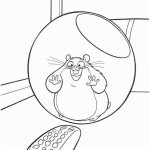 The film stars the voices of John Travolta, Miley Cyrus, Malcolm McDowell, Diedrich Bader, Nick Swardson, Greg Germann, Susie Essman and Mark Walton. 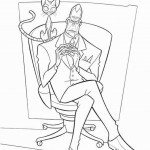 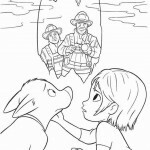 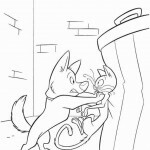 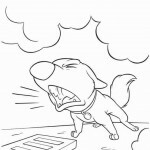 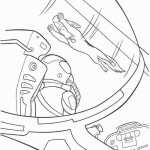 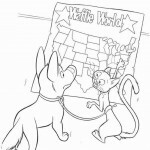 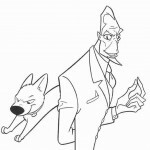 The film’s plot centers on a small white dog named Bolt, who you can see in our coloring pages. 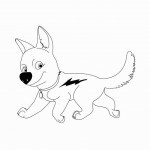 Bolt, having spent his entire life on the set of a television series, thinks that he has super powers. 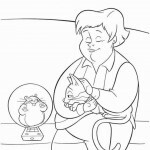 When he believes that his human, Penny, has been kidnapped, he sets out on a cross-country journey to rescue her. 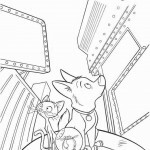 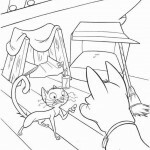 In our Bolt coloring pages, you can find out all about his journey! 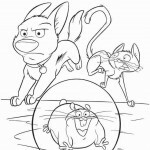 A girl named Penny (voiced by Miley Cyrus) and a dog named Bolt (voiced by John Travolta) star on a hit television series called Bolt in which the titular character has various superpowers and must constantly thwart the evil plans of the nefarious Doctor Calico (voiced by Malcolm McDowell). 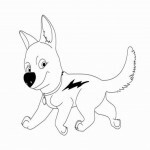 To gain a more realistic performance, the TV show’s producers have deceived Bolt his entire life, arranging the filming in such a way that Bolt believes the television show is real and he really has superpowers. 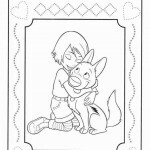 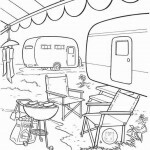 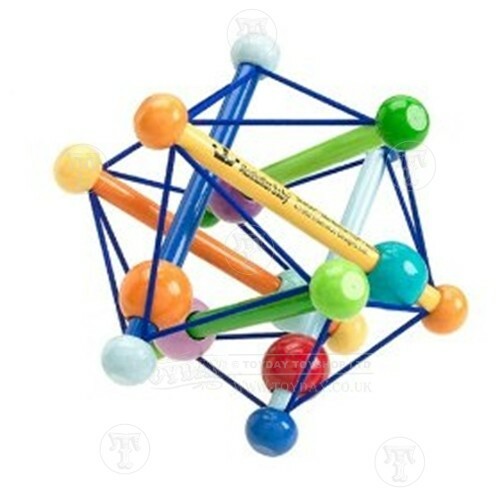 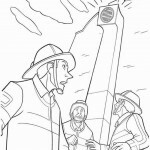 You can see this for yourself in our Bolt coloring pages. 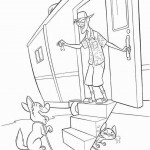 After filming completes for the latest episode, Bolt escapes from his on-set trailer mistakenly believing Penny has been kidnapped by the television villain. 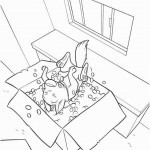 He attempts to break through a window, knocking himself unconscious as he falls into a box of foam peanuts. 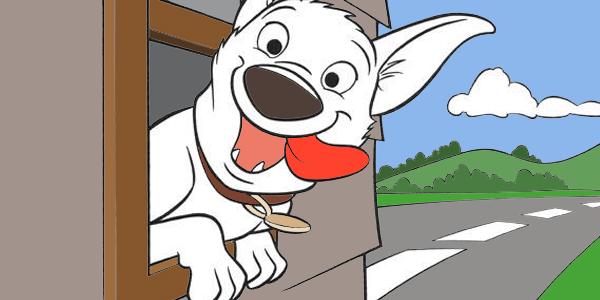 With no one aware Bolt is in the box, it is shipped from Hollywood to New York City. 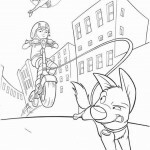 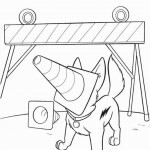 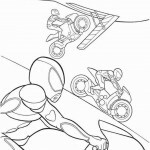 Hurry up towards our Bolt coloring pages now!